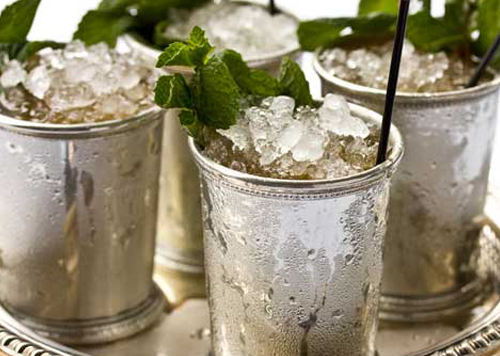 Your group can tour My Old Kentucky Home as it relates to the iconic Kentucky mint julep! 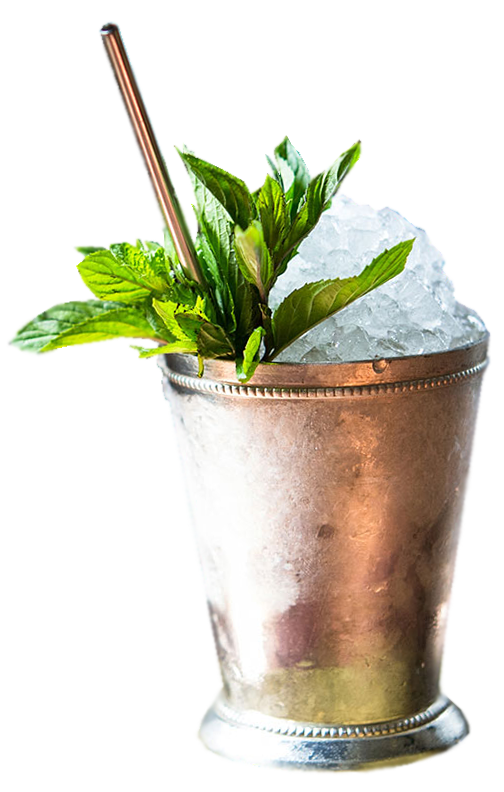 One of the earliest of mixed cocktails, the Kentucky Mint Julep is a symbol of southern hospitality and is the favorite drink of the fastest two-minutes in sports, the Kentucky Derby! 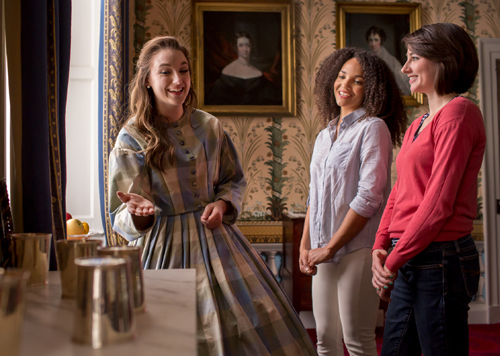 Join our costumed guides as they illustrate through their tour the many buildings, garden areas, and special furniture that go into the making of a proper Kentucky mint julep. At the end of your tour, our guide will demonstrate the proper process of making a Kentucky mint julep, and we'll serve you one of your very own! This tour is offered to groups of 15-40 persons and requires 2 weeks advance booking. I will have a group of at least 15 people.